A giant top hat is on a table for all to see underneath, it is shown empty and then top hats, umbrellas, animals and lovely young assistants are produced from the giant top hat filling the stage. 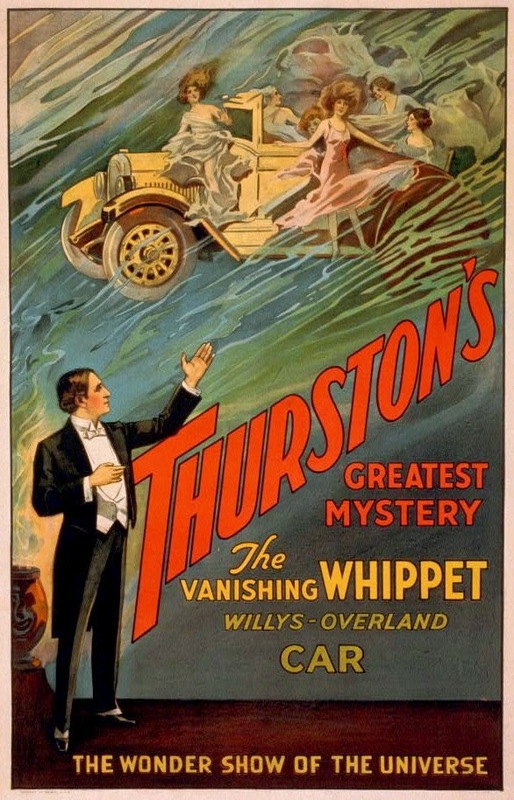 A large car is on stage filled with his lovely assistants, it then disappears in a puff of smoke before your very eyes. The poster does say that it is "The wonder show of the universe!" 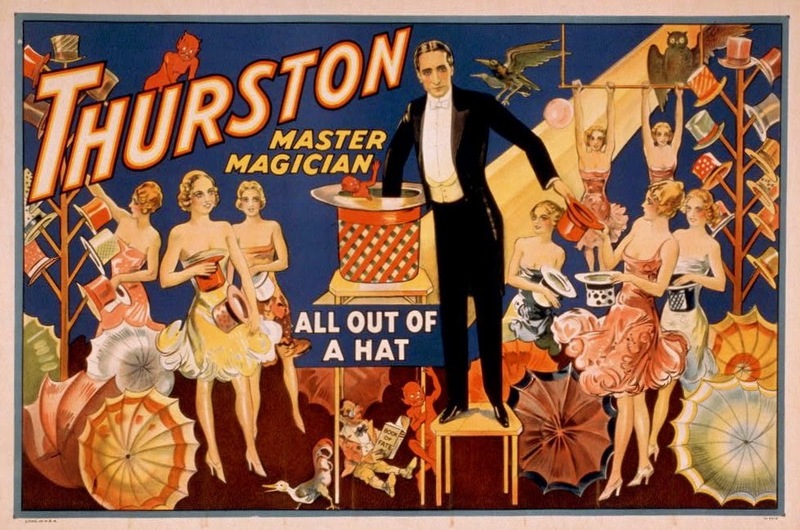 Magicians at the turn of the last century used a lot of scientific references in their shows. 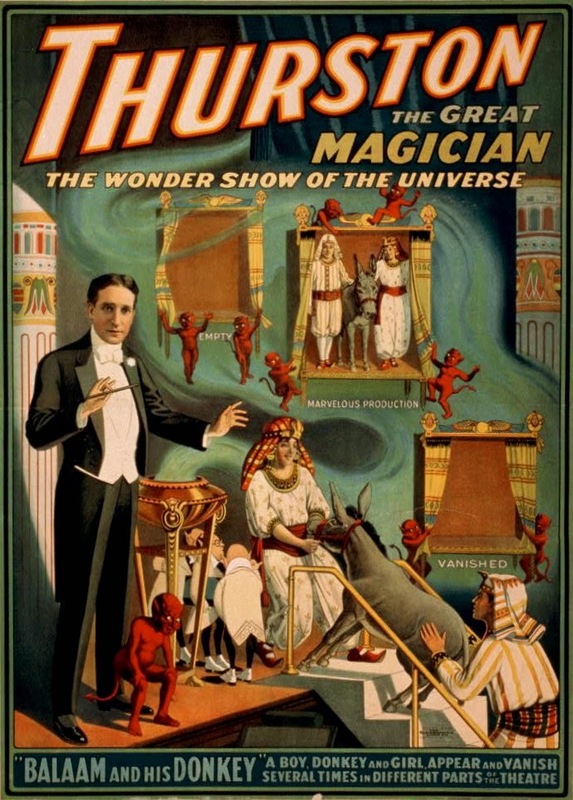 Today's magicians do as well such as cutting a woman in half with a laser but back then science was new and exciting. So many things were being discovered. Everyone takes space flight for granted now. 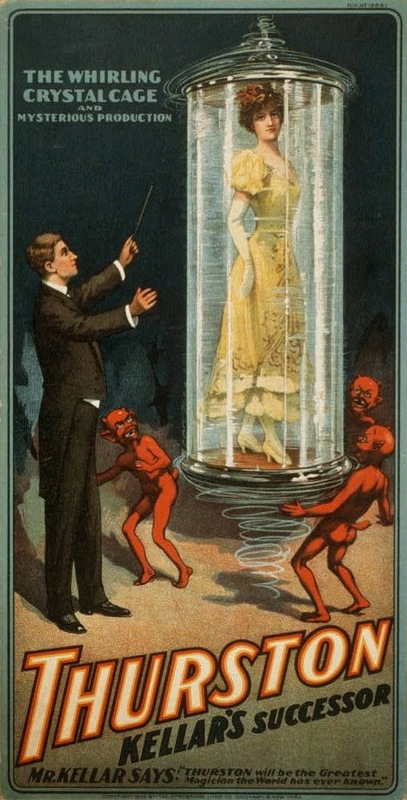 The props for this illusion almost appear scientific, a young woman is brought from nowhere to appear inside the spinning glass cylinder. The poster says that "a boy, donkey and girl appear and vanish several times in different parts of the theatre." I have no idea why this illusion is called Balaam and his donkey. Balaam was a prophet from the old testament who had been asked by the Moabites to curse the people that had come into the land out of Egypt. God said no you can't they are blessed and are my people. Well after much back and forth with God and with the Moabites Balaam hops on his donkey and heads off with the princes of Moab. God was not pleased at all and put an angel in Balaam's way that was about to kill him. Balaam did see not the angel but his donkey did and went to the side 3 times crushing Balaam's leg against the wall. Balaam hit the donkey each time and finally God made the donkey speak asking why he was being hit. The donkey explained that he did not normally do this to Balaam. Balaam then saw the angel that the donkey had seen all along, and then fell down worshipping God. 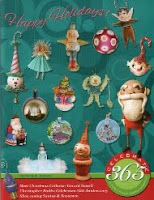 He was told to go with the princes and prophesy, each of the four times pronouncing a blessing over the Israeli people. The princes were ticked off with Balaam. He then prophesied over each of the three princes showing them their own destruction. See what I mean. The Indian Rope Trick is legendary. The Indian fakir comes on stage with a young boy. On stage is a coil of rope and a basket. The fakir takes hold of the rope and tosses one end into the air, it becomes rigid and the young boy climbs to the top and disappears. There is a noise of fighting heard and the boys limbs fall to the floor. The fakir picks up the limbs, places them in the basket and then the young boy emerges completely restored. I like this poster. It doesn't show any illusions but the idea of the magicians pets that include a donkey, a chimp, a lion, and a goat mixed in with the traditional pets is quite amusing. 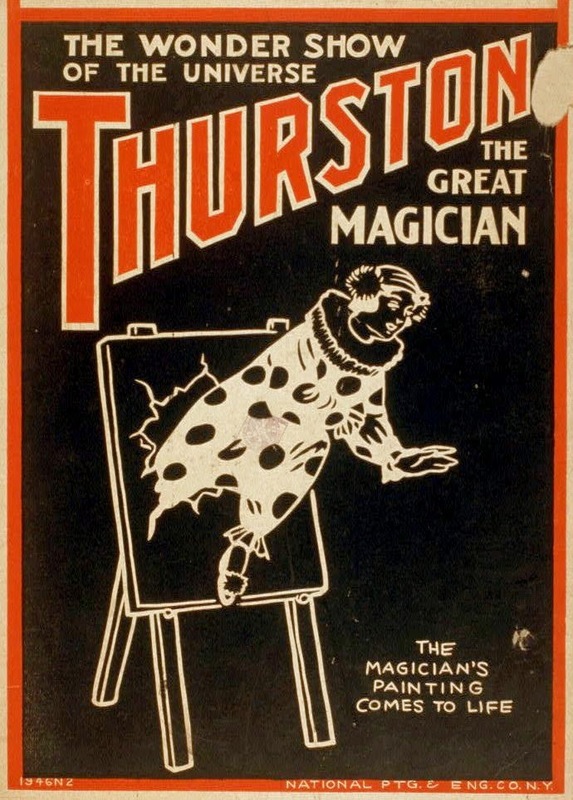 Kellar hands over his success to Thurston in this poster saying that "Thurston will be the greatest magician the world has ever known". 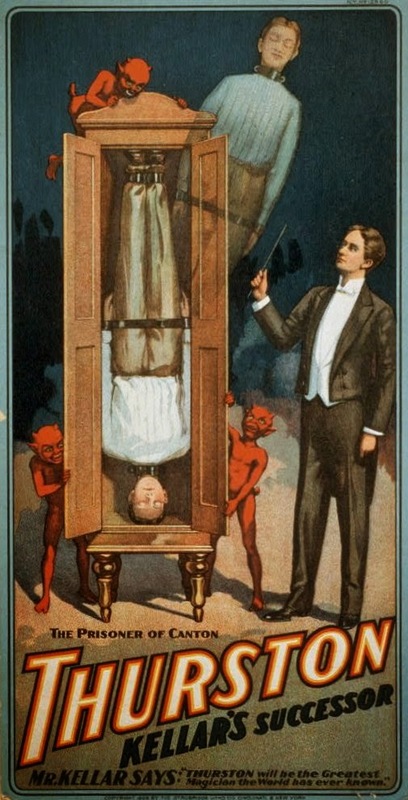 The illusion depicted shows a male assistant strapped upside down in a cabinet who then disappears from the cabinet. Once put into a hypnotic sleep the female assistant rises off of the couch, floats all over the stage, over the audience and then vanishes like a fading cloud. 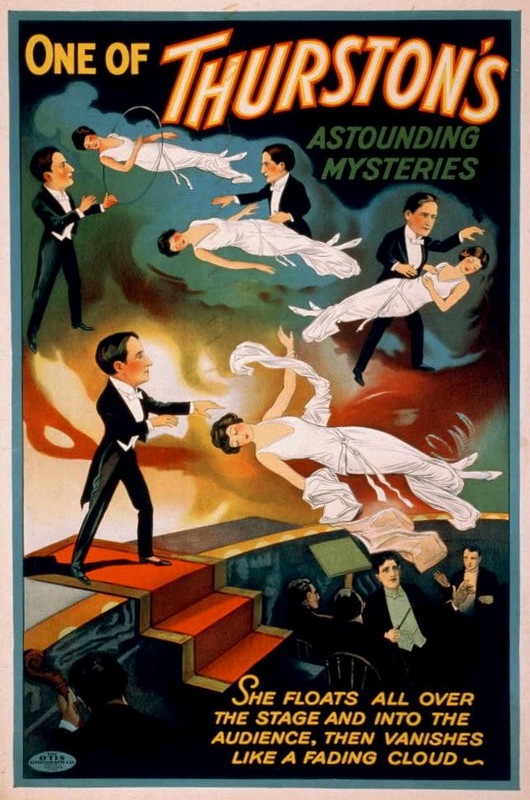 These last three posters show individual illusions and may have been displayed in the lobby of the theatre for the audience to view as they made their way to their seats. These later posters are interesting but don't compare in quality to the early posters. The posters are self explanitory, this one proclaims "The magicians painting comes to life." 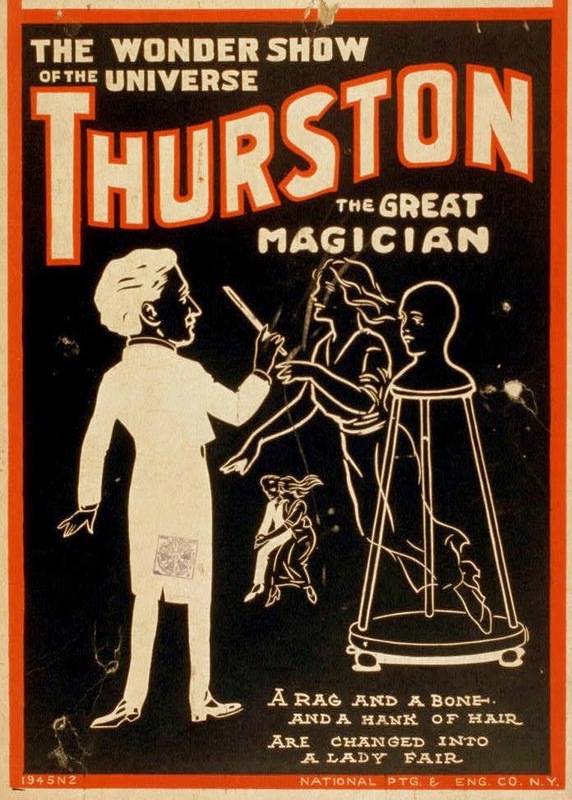 This poster shows Thurston creating a living woman. The words to reinforce the image say "A rag and a bone and a hank of hair, are changed into a lady fair." 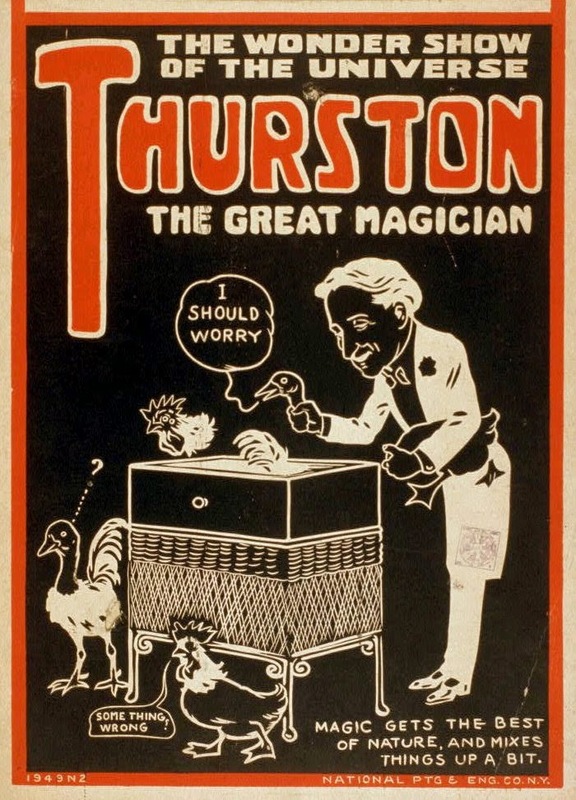 Thurston's trusting menagery of birds have their seperated heads and bodies put into a large basket, they then come out restored but with the wrong heads to the wrong bodies! As the writing on the poster says "Magic gets the best of nature and mixes things up a bit."